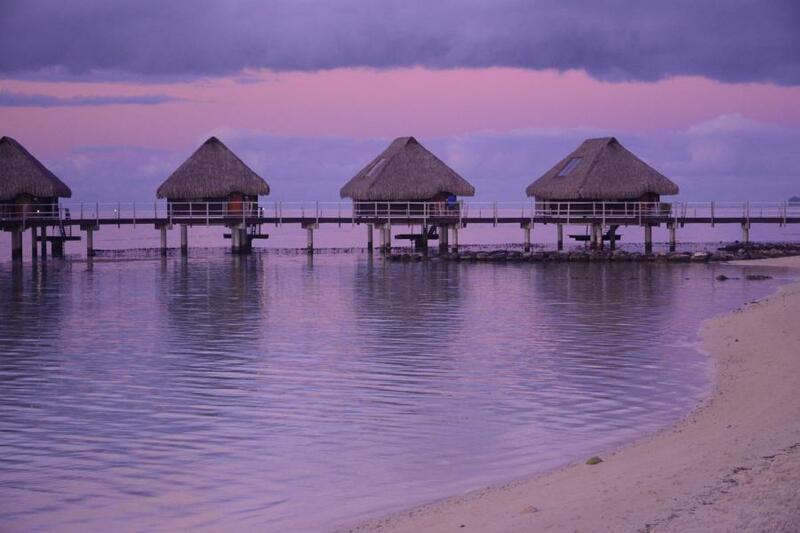 Serge, F6IPT inform dxnews.com that F6BCW, F6DTZ, F1TCV, F5UOW will be active from Moorea Island, IOTA OC - 046, 15 August - 5 September 2017 as TX5EG. They will operate on 80 - 12m CW, SSB, RTTY, PSK. Didier Cadot, Grande Rue, 71460 GENOUILLY, France. They will use Elecraft K3, Yaesu FT757GXii, Kenwood TS440 transceivers with KPA 500 and JUMA PA1000 amplifiers. CW 3527, 7027, 14027, 18077, 21027, 24907. SSB 3677, 7127, 14127, 14227, 18127, 21227, 21277, 24927. DXCC Country - French Polynesia FO. They will also operate as FO/F6BCW, FO/F6DTZ, FO/F1TCV. 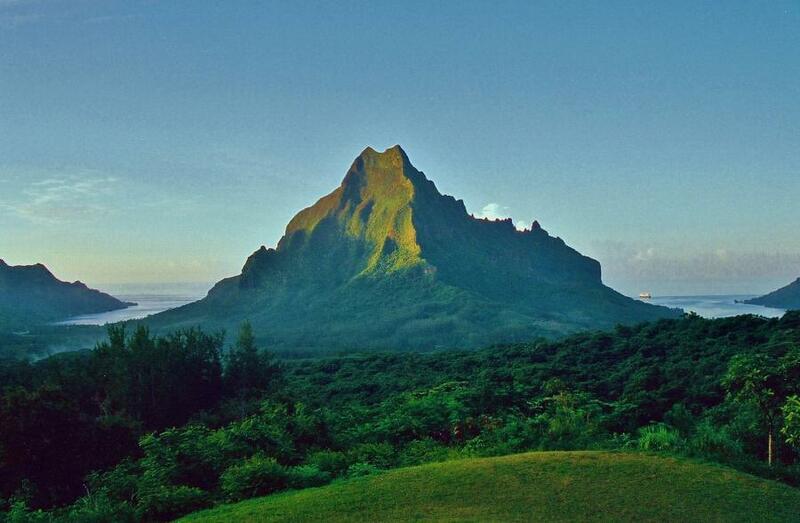 Belevidre, Moorea Island, French Polynesia. Author - Steve Lamb. Sunset, Moorea Island, French Polynesia. Author - pgmark1. 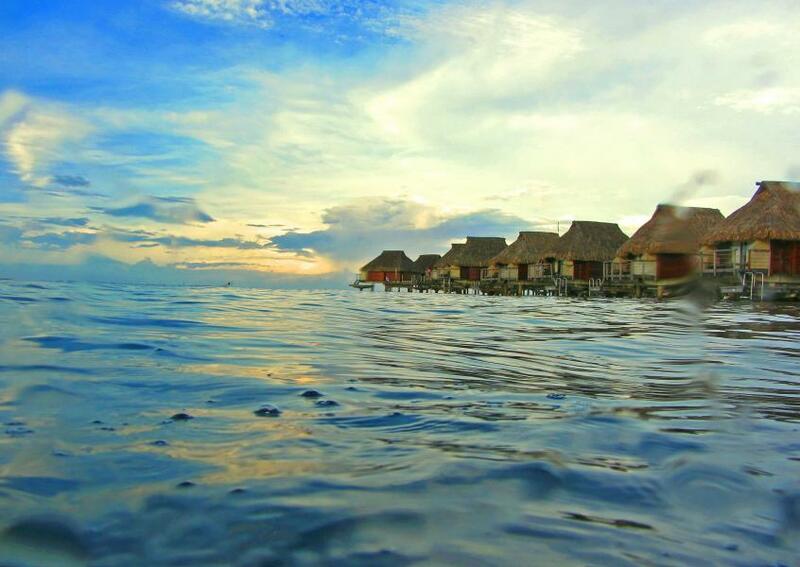 Moorea Island, French Polynesia. Author - sapphire_rouge. TX5EG. Where is Moorea Island located. Map. Is there a log check anywhere?